Group: Wuhan HGLaser Engineering Co.,Ltd. Due to the flexibility and high efficiency of laser cutting, conventional hole cutting also began to use fiber laser cutting machine to achieve, the finished product is not only smooth in cross section, processing aperture can be flexibly changed to meet the diverse needs of the factory. However, machining a round hole with a laser cutter also requires some skill, paying attention to the following matters, you can make the process more smoothly. The inflatable process, will appear edge scraping, carbonization phenomenon when the pressure is too small, while when the pressure is too large will be easy to burst hole. 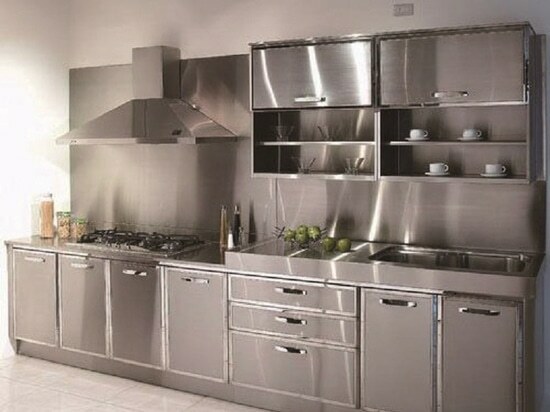 Therefore, this requires the perfect combination of process proofing division and machine, with the choice of appropriate pressure based on experience, so that the cut hole is more full. 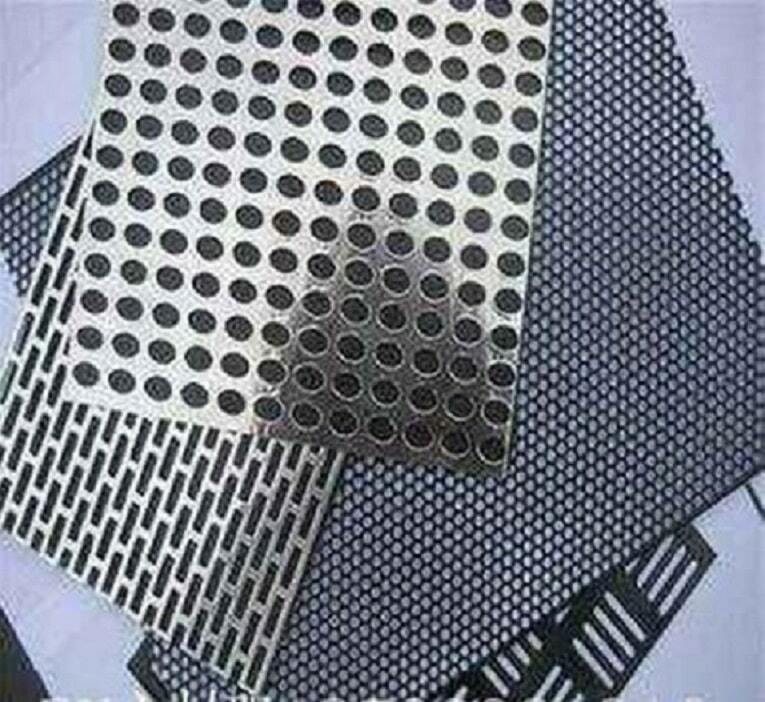 The best solution for cutting a round hole with a laser cutting machine is a round hole ratio of 1: 1, which means that the ratio of the hole diameter to the plate thickness is 1: 1, that is to say, the larger the hole diameter, the easier it is to cut the high quality hole. 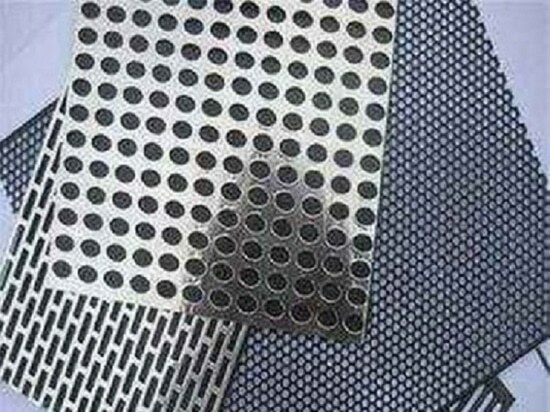 Otherwise, when the fiber laser cutting machine’s energy is insufficient, the cutting hole is easy to break out of the point and the phenomenon of round hole is not round. Occasionally, the ellipse or irregularity of the circular hole may be related to the mismatch of the X \ Y axis motion. The direct cause of mismatch of the X \ Y axis is that the parameter adjustment of the servo motor is not suitable. Therefore, the quality of cutting the hole, the servo motor also has certain requirements. If the servo motor parameter error will affect the cutting quality, then the accuracy of the guide rail and lead screw, it will lead directly to the hole failed to achieve the desired accuracy. 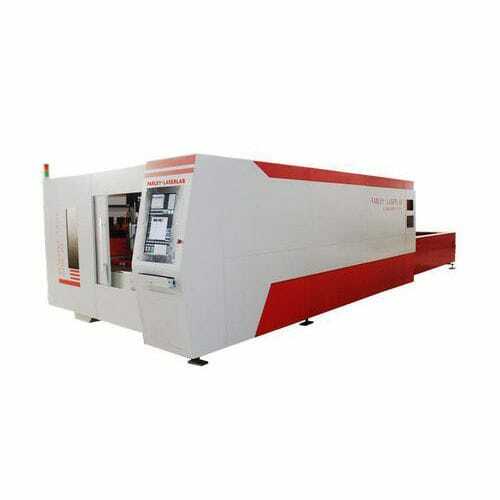 This is related to the strength of laser cutting machine manufacturers, usually, some small factories will deceive customers that laser cutting machine accuracy can reach 0.1mm, but in fact, in practice, will make the laser drilling quality and effectiveness are not well, affecting the added value of the product. 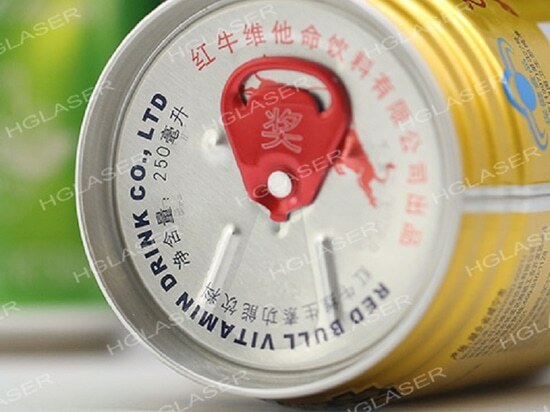 Therefore, HGLASER recommended in the process of buying laser cutting machine, trying to choose high-quality big brand products. 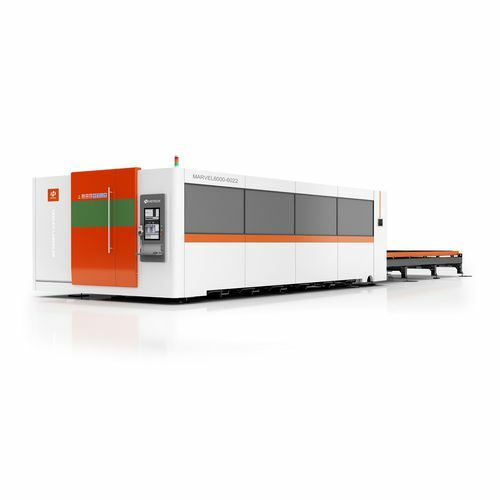 Concerned with the laser cutting machine,when cutting the hole precision, speed and other parameters, whether to meet the standard requirements to identify the purchase of the quality of laser cutting machine clearance.